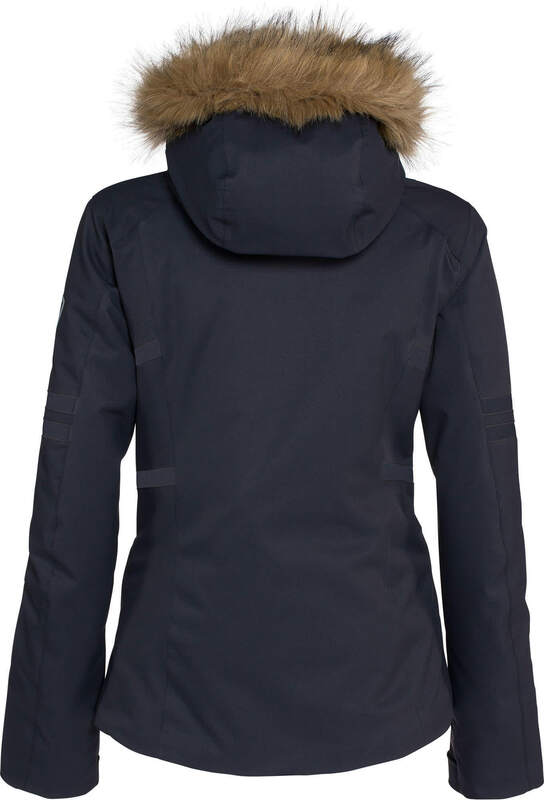 A women's ski jacket with a balance of technical expertise, style and price. This understated ski jacket delivers comfort and protection for any condition on the mountain. 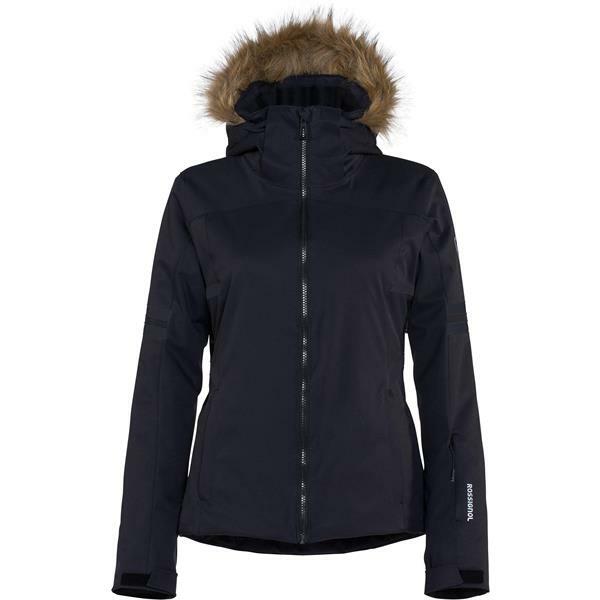 Waterproof to 20,000mm and 20,000g breathability, along with a DWR finish, critically-taped seams, and waterproof zips, this jacket is extremely weather-resistant. Thermal insulation from 3M Thinsulate, for a perfect combination of warmth and lightness. 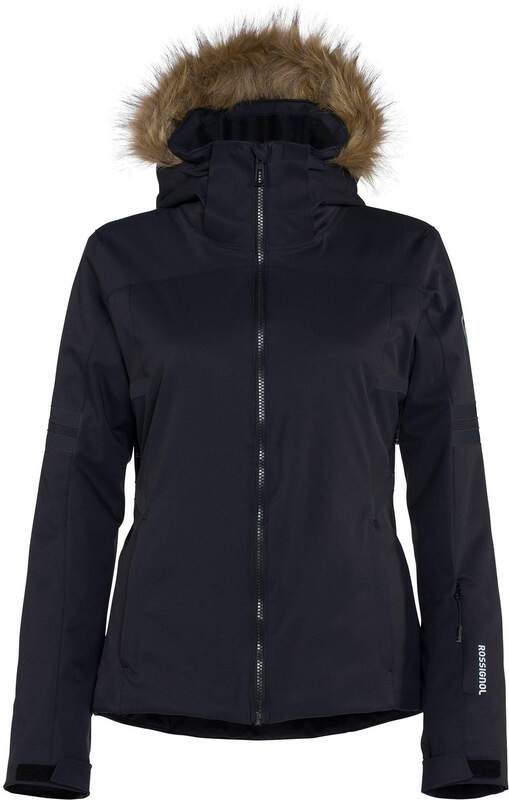 With fake fur hood and its two iconic vertical bonded stripes symbolizing skiing and precision, this technical jacket has a sporty and trendy look.